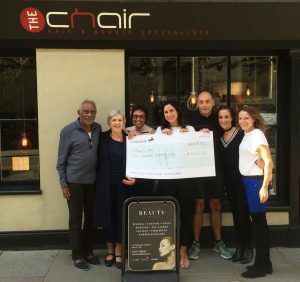 We have raised a fabulous £600 for the New Lives Charity, following a walk in sea-themed fancy dress from Canterbury to Whitstable, along the famous Crab and Winkle Way. 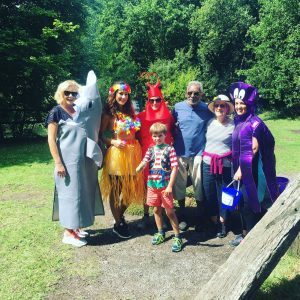 On a beautiful sunny Sunday in August, we joined others in support of this wonderful charity, dressed as shrimp, a shark and even an octopus among other coastal costumes – with a pirate captain (Katie’s 7 year old son Ben) leading the charge! We had a few strange looks and lots of support from those we met along this well-trodden coastal route.